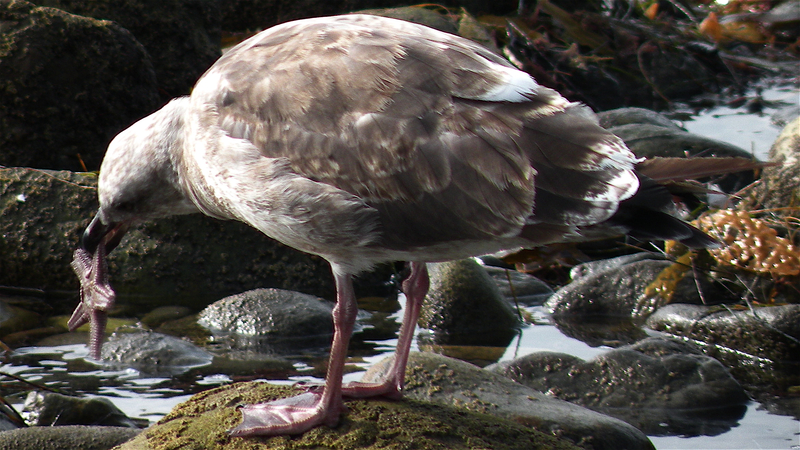 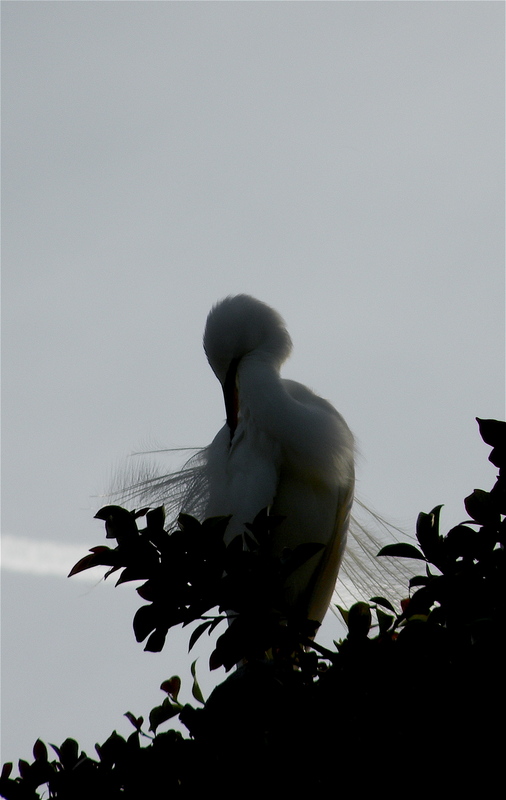 I took all of the photos between April 2014 and September 2014 at the Malibu Rookery (except for location as noted at Marina del Rey). 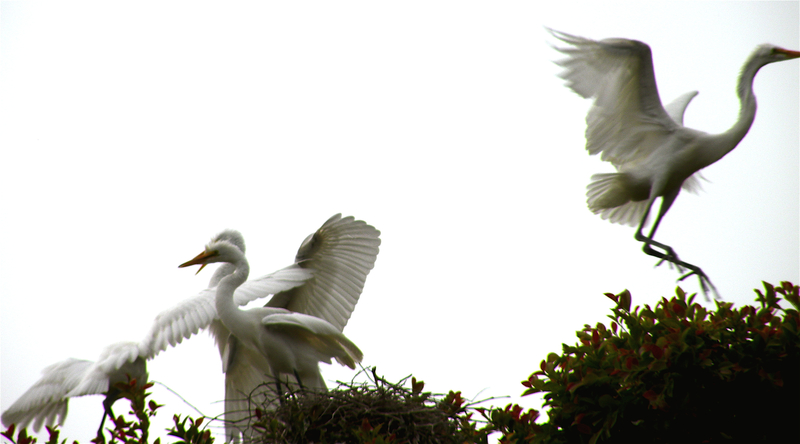 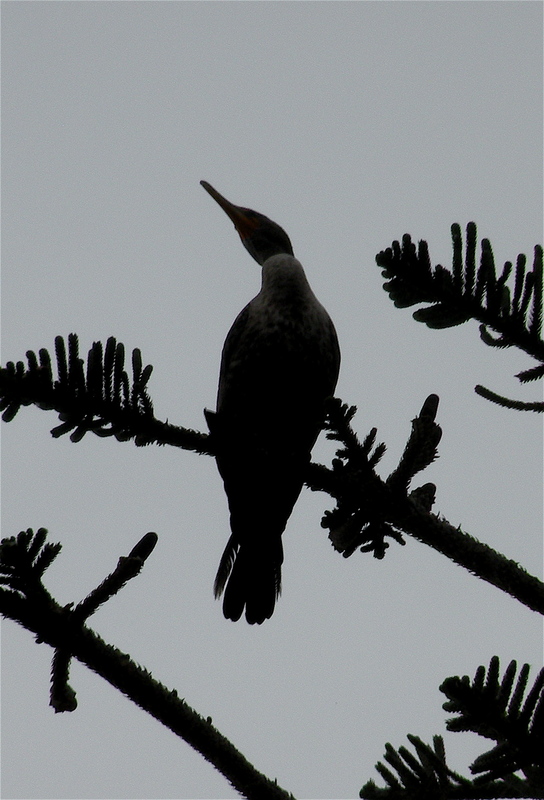 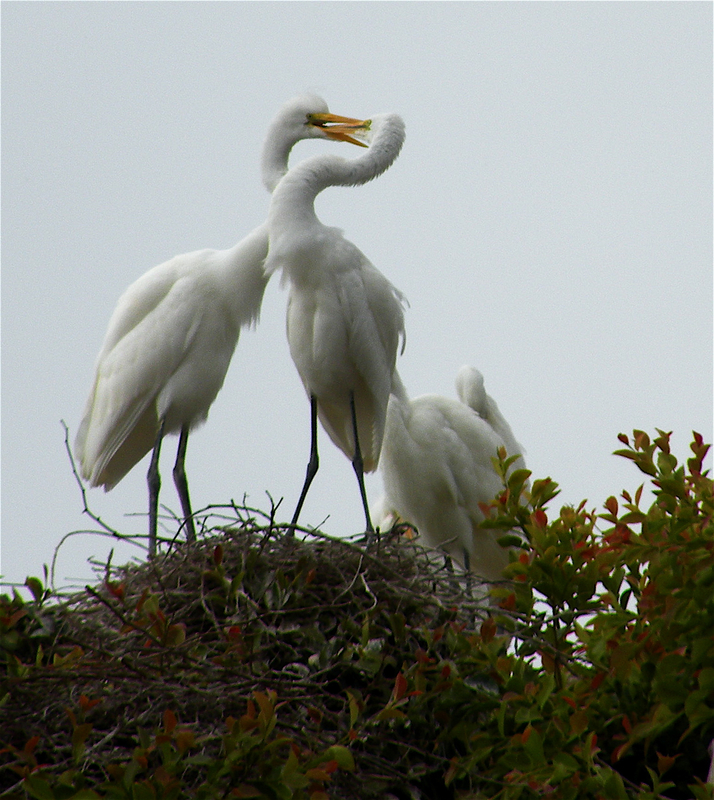 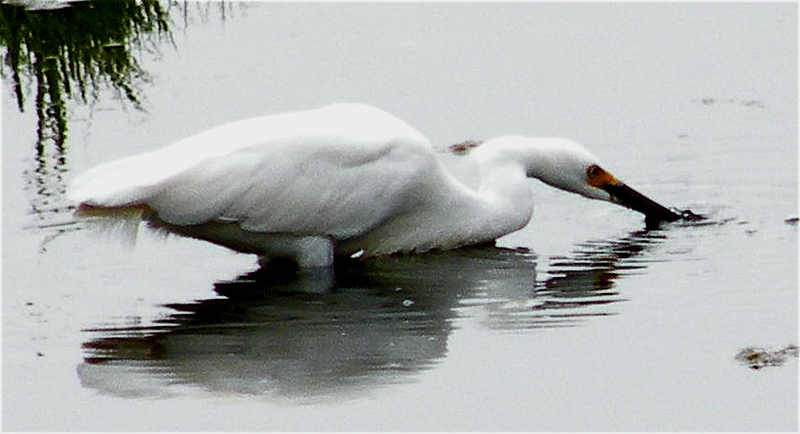 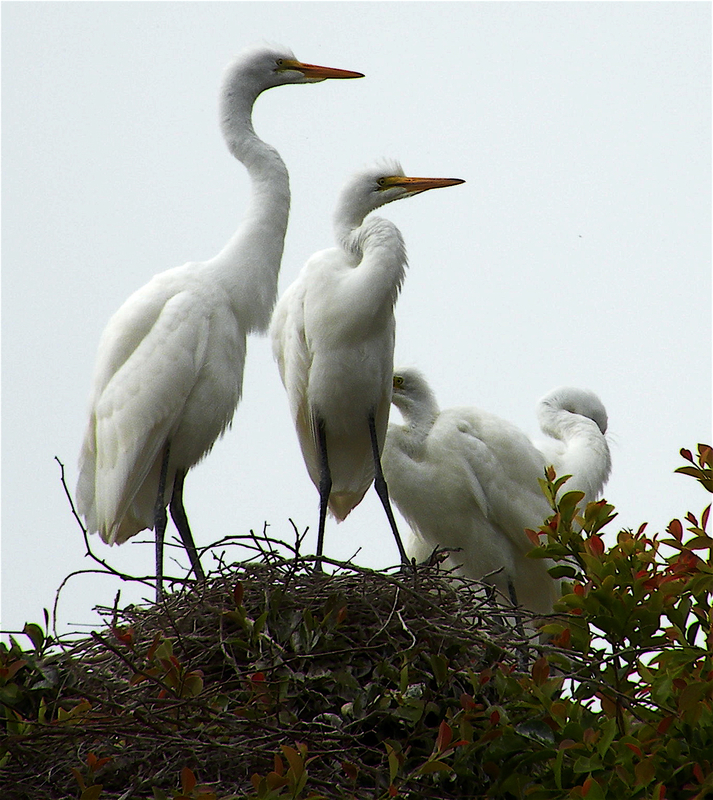 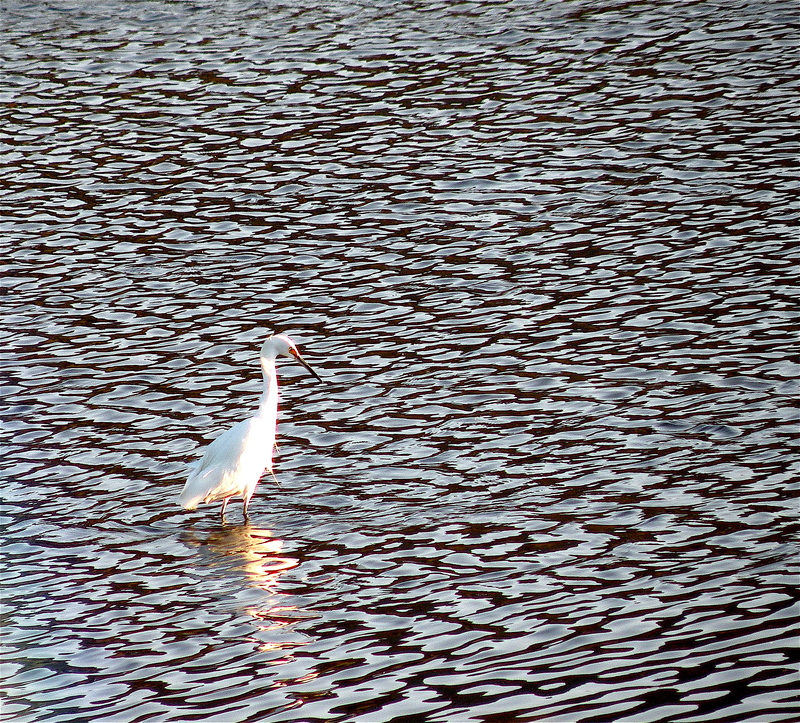 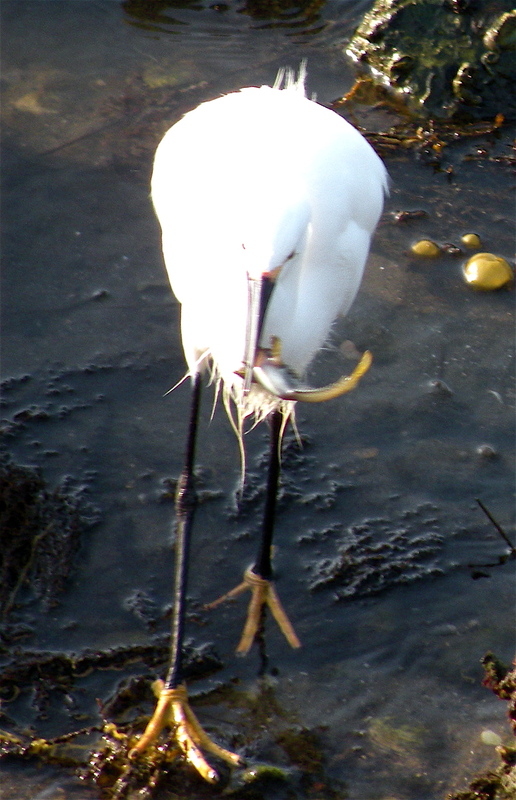 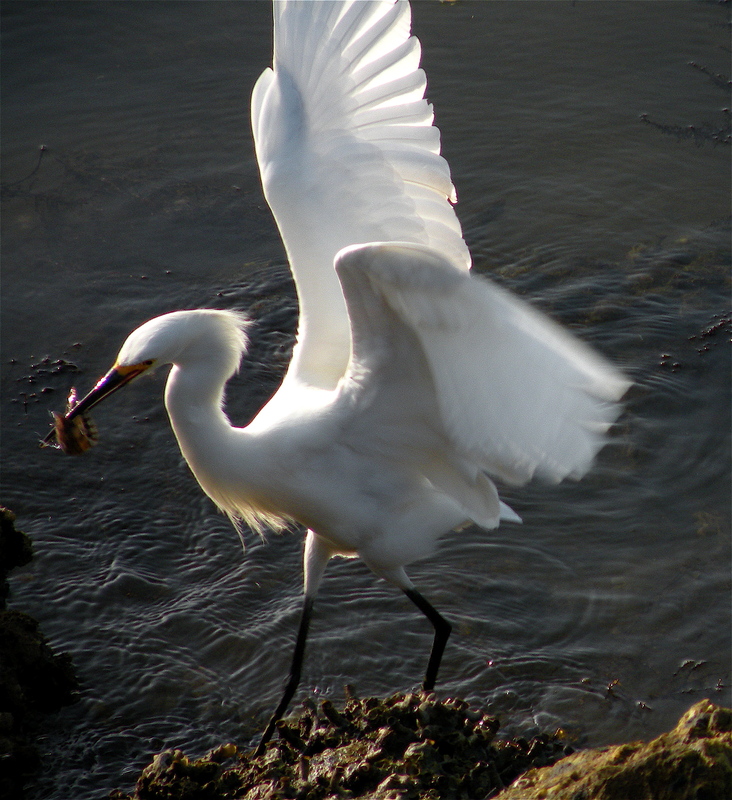 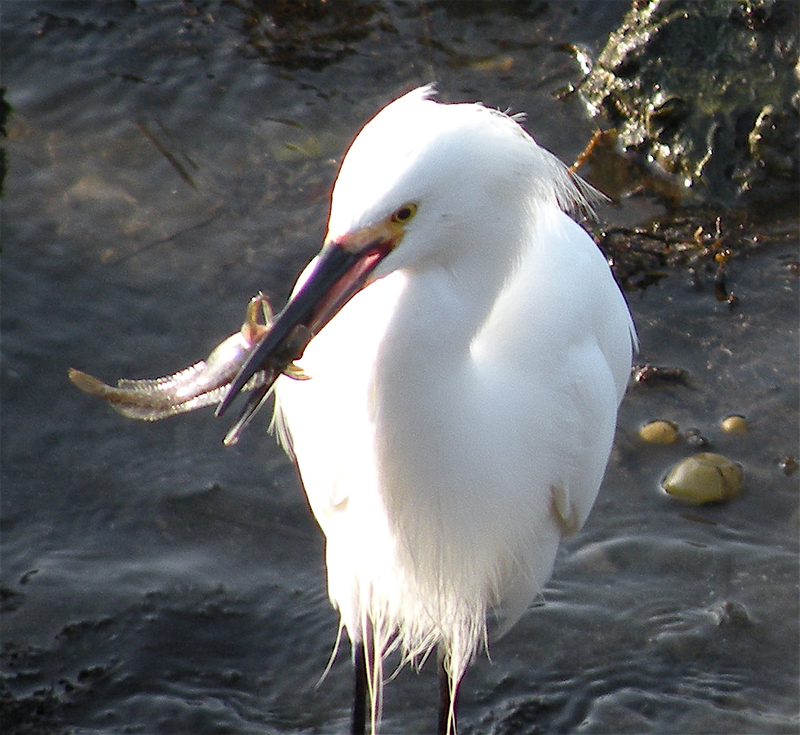 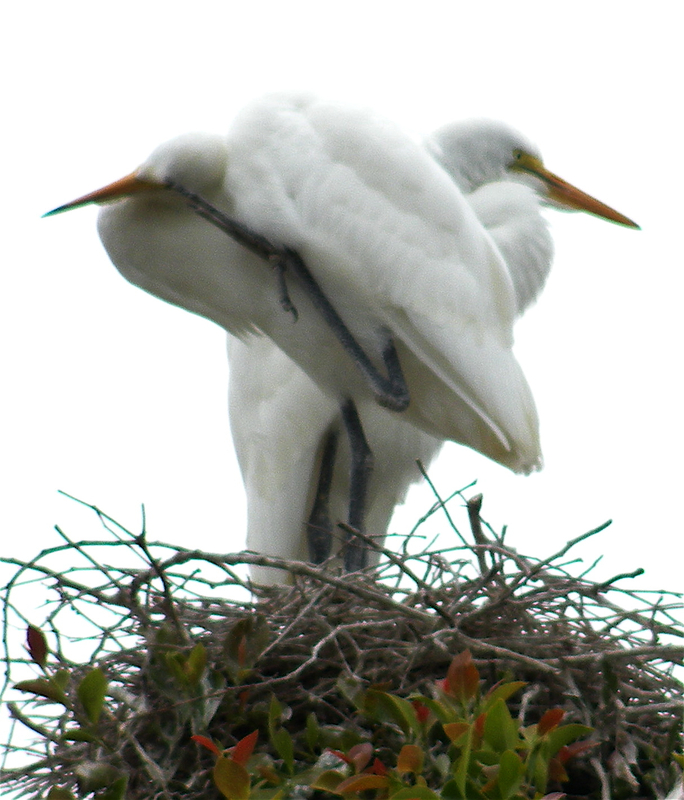 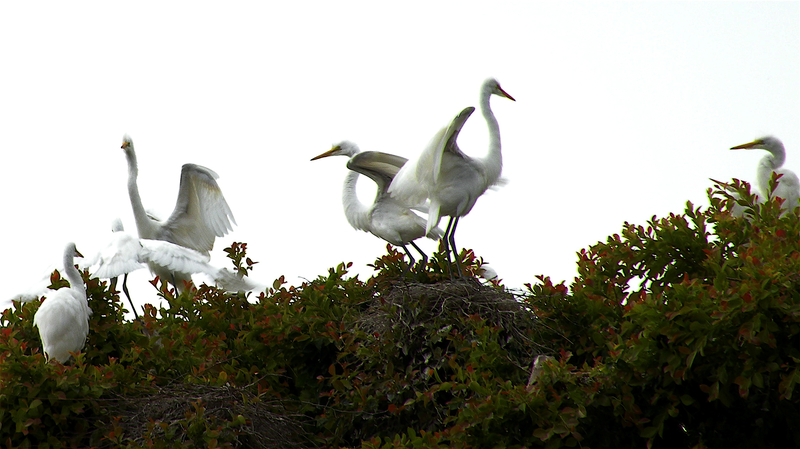 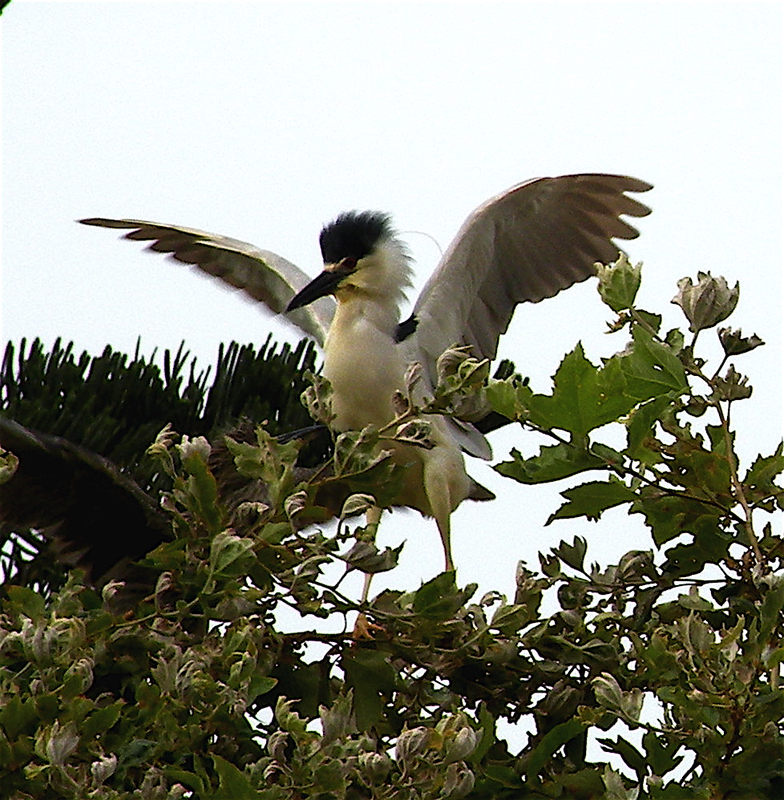 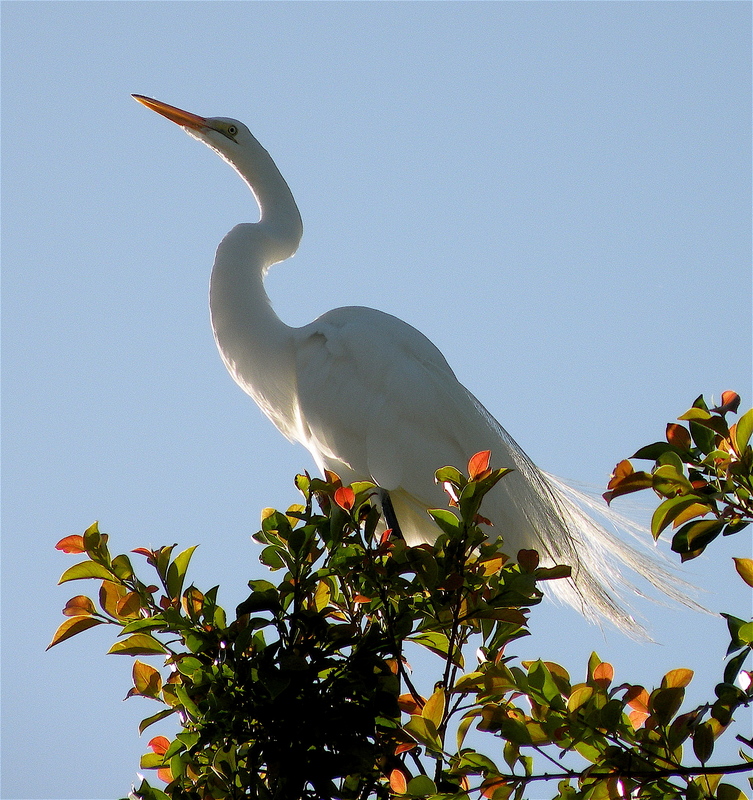 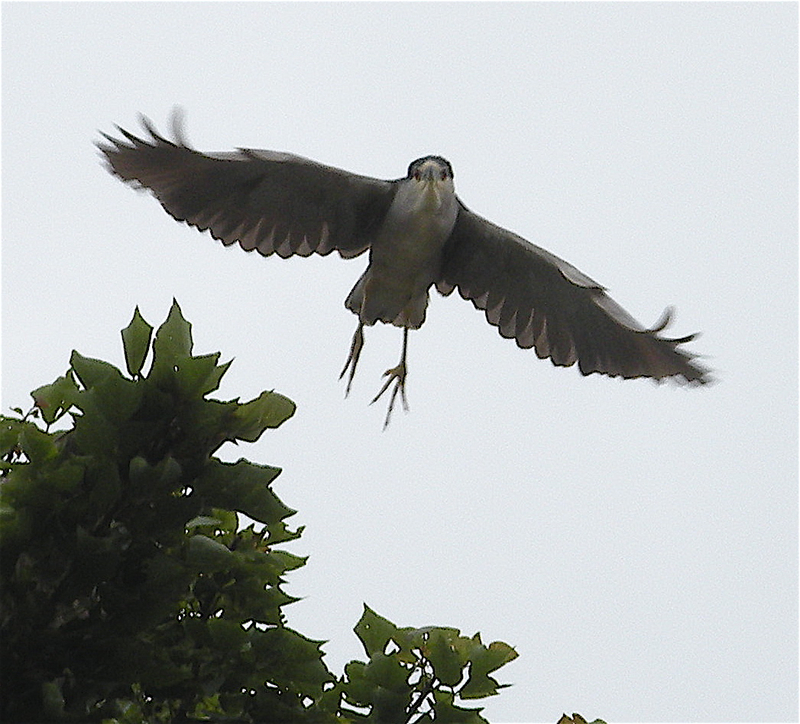 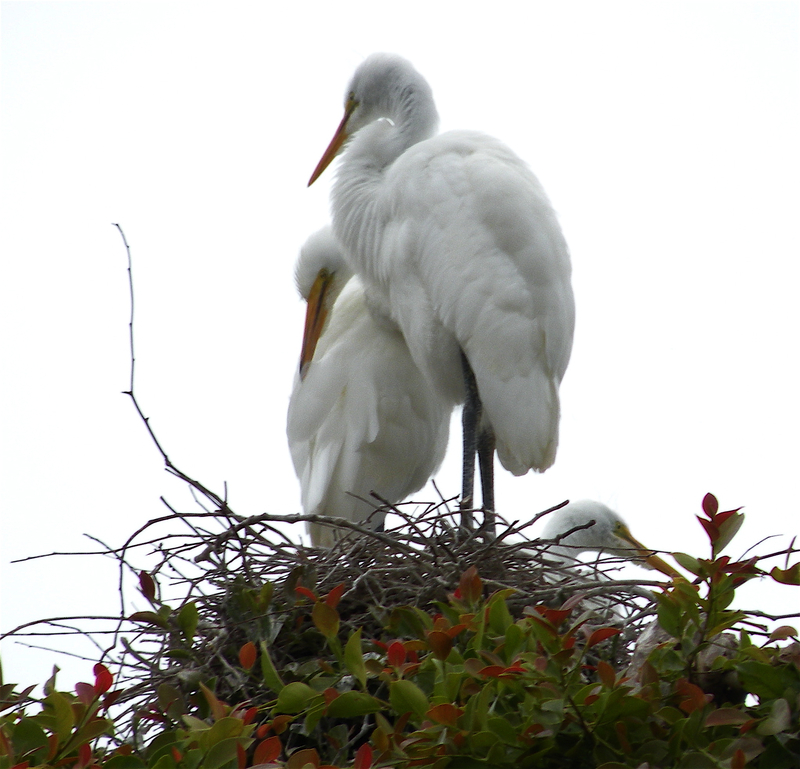 Thanks for this great post on the egrets and herons. 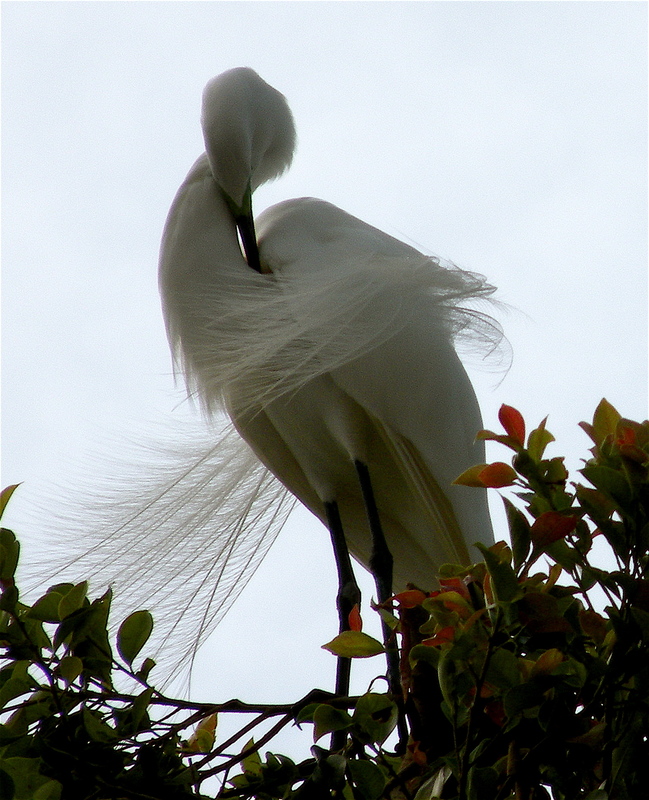 Beautiful photos and an inspiring write-up.